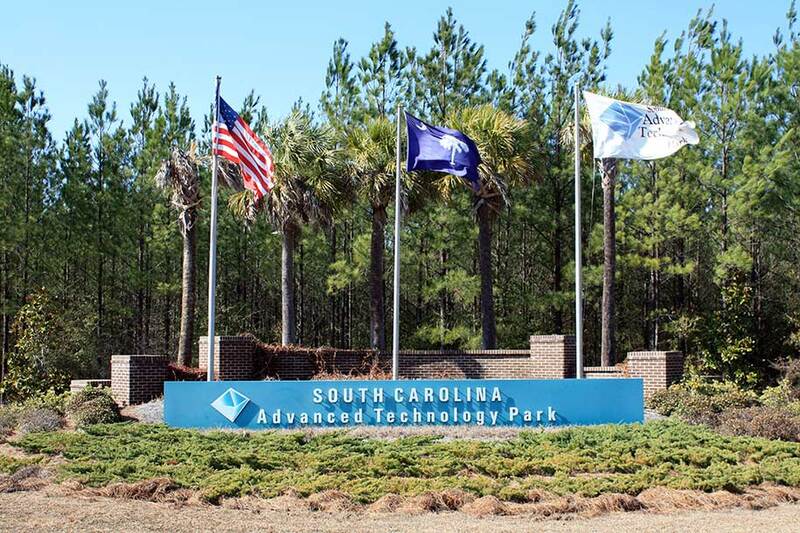 Hussey Gay Bell provided master planning, complete design services, permitting and construction phase services for the South Carolina Advanced Technology Park (SCATP) since 1999 – a 1,600+ acre industrial park comprised of multiple buildings with support facilities and infrastructure in Barnwell County, South Carolina. The park also features The Government Training Institute (GTI) – a training facility for state and local law enforcement agencies throughout the United States, which includes a Joint Operations Center comprised of over 200,000 SF of buildings, live fire / explosives range, CQC structures-SRTA and Simulation, 800 meter sniper range, 50 million gallon controlled access private-water training area, facilities to mimic small or large scale CBRNE production and operations, driving area for convoy operations and PSD training, and briefing areas / classrooms. The park originated from the 1970s era Allied-General Nuclear Services (AGNS) plant, which was decommissioned in the late 1990s. 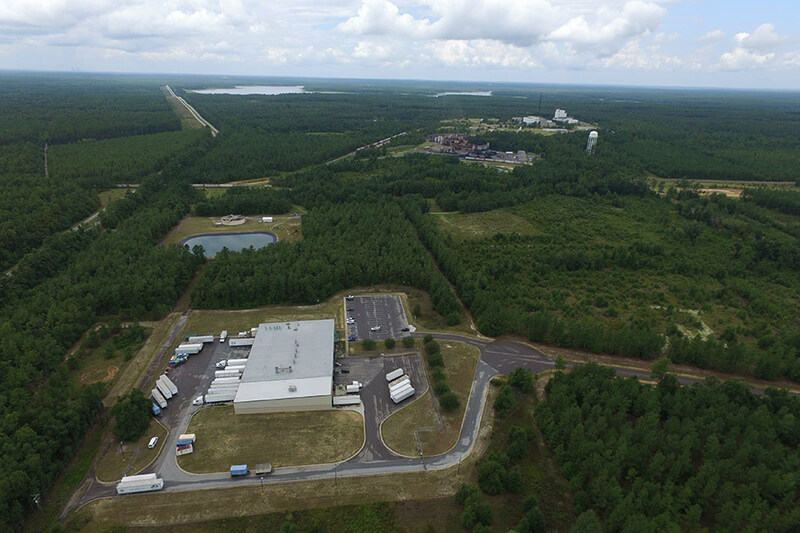 The US Department of Energy (DOE) created a redevelopment authority who selected Hussey Gay Bell to begin planning a new specialized industrial park around the AGNS facilities prior to the property transfer in 2000. The historic use of the park created unique planning and design challenges. The original AGNS plant buildings still existed and had dedicated abandoned infrastructure. Hussey Gay Bell worked with AGNS to locate the private infrastructure and determine the likely reuse potential. During the master planning process, it was determined that the existing multiple deep wells could be revitalized, along with portions of the existing massive fire protection system and fire pond for inclusion in the new park infrastructure. 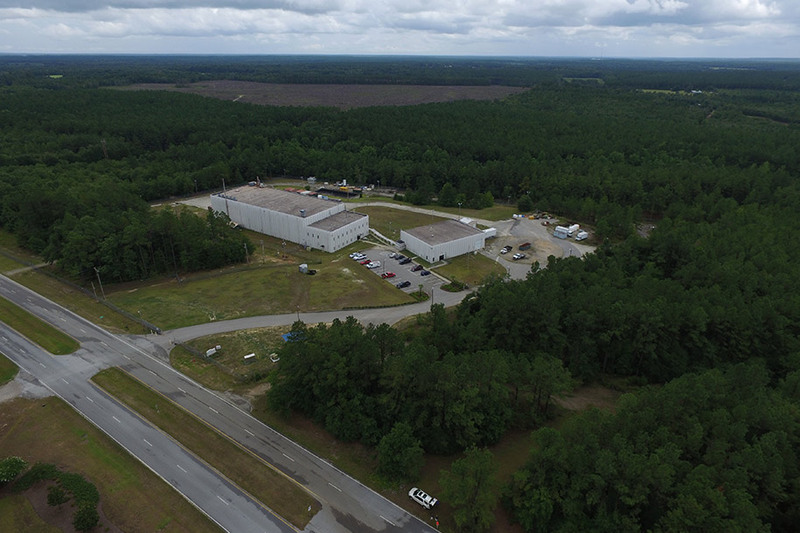 From the bones of a cold war legacy facility, Hussey Gay Bell was instrumental in planning and designing a new large economic development driver for the Barnwell area. Hussey Gay Bell services included master planning of park roads, stormwater, utilities and rail, preliminary engineering reports, preliminary opinions of cost, wetland coordination, Phase I environmental site assessment (ESA), cultural resources coordination, boundary and topographic surveying, threatened and endangered species coordination, preliminary geotechnical coordination, roadway system design, wastewater treatment plant and effluent spray field design, wastewater gravity collection system design, well rehabilitation, water treatment plant, elevated storage tank and distribution system design, park rail storage yard design, permitting and contract administration. 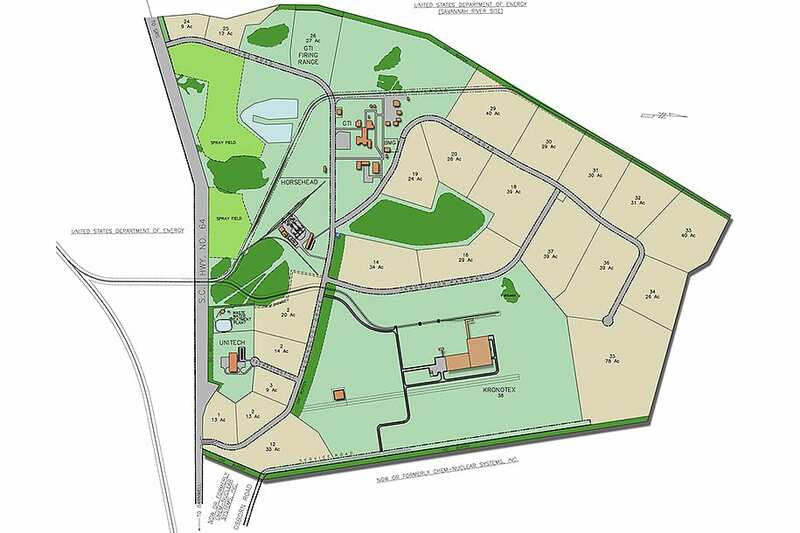 Hussey Gay Bell also provided land planning, surveying, architectural design, site civil design, rail design, permitting and contract administration for current park occupants including KronotexUSA, Unitech, Horsehead and GTI. 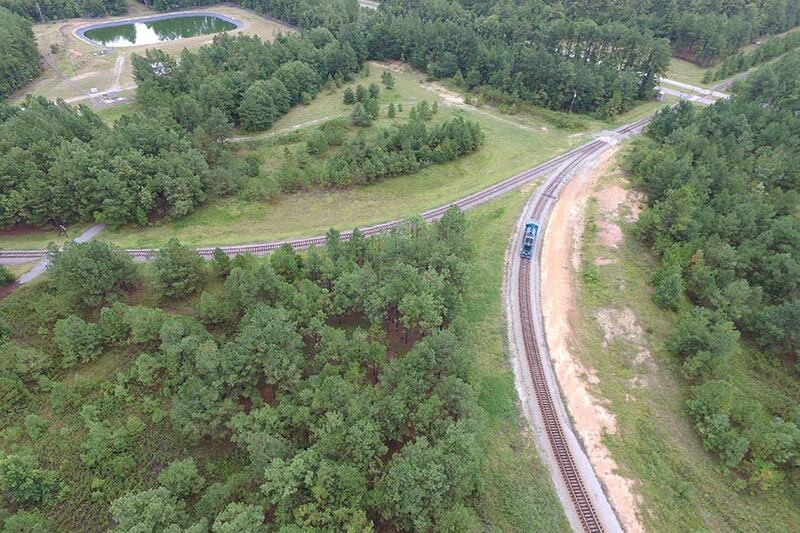 For nearly 20 years, Hussey Gay Bell has been providing planning and design services for this 1,600-acre industrial park – a site well-known for its strategic location in Barnwell County that plays host to government facilities, as well as a range of private industries.